Poolware is an Australian family owned and operated supplier of high quality, affordable pool products. 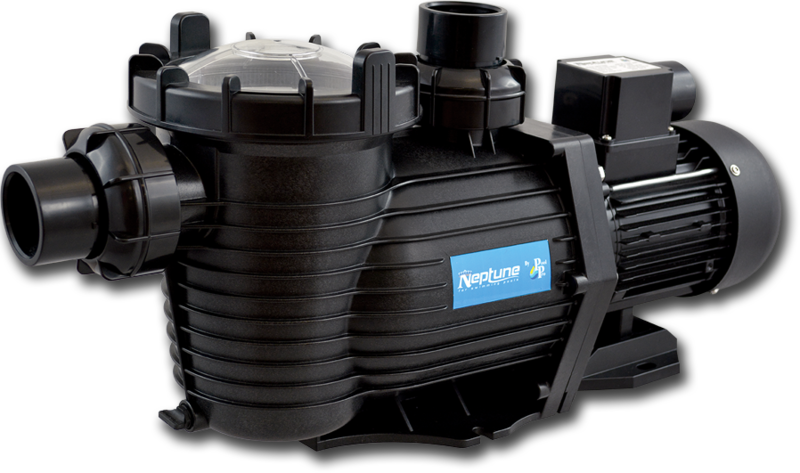 We are proud to offer a huge range of pool chemicals, pumps, filters, chlorinators, accessories and more. We actively support privately owned independent pool shops and wherever possible, Australian made goods. We are a one stop pool supplies shop for all independent swimming pool stockists across Australia.